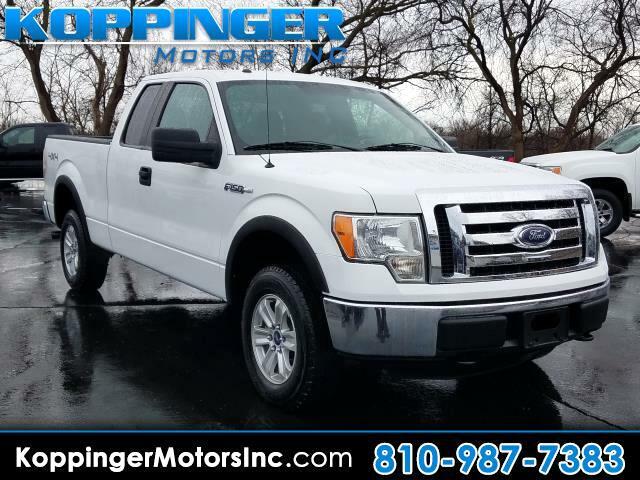 Used 2012 Ford F-150 4WD SuperCab 145" XLT for Sale in Fort Gratiot MI 48059 Koppinger Motors Inc.
You'll enjoy the open roads and city streets in this 2012 Ford F-150. This F-150 offers you 97730 miles, and will be sure to give you many more. You'll appreciate the high efficiency at a low price as well as the: 4WD,mp3 audio input,power locks and power windows We bring you so many options because we know you deserve choices. Schedule now for a test drive before this model is gone.